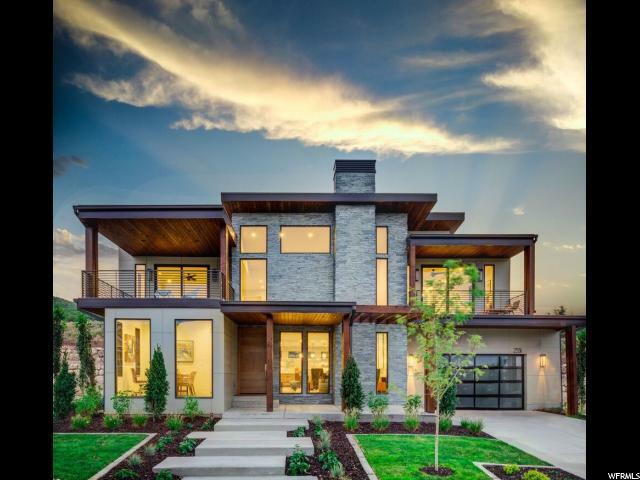 All PARK CITY HT HMSTD69 homes currently listed for sale in Park City as of 04/19/2019 are shown below. You can change the search criteria at any time by pressing the 'Change Search' button below. "AMAZING PARADE HOME! Beautifully crafted custom home that is sure to impress! This home features a master suite on each floor, amazing custom cabinets, quartzite countertops, specially crafted tilework in kitchen and bathrooms, brushed nickel hardware, large base and casing, hardwood flooring, stainless steel upgraded gas appliances, fully finished basement, special rainfall shower into the tub and don't miss the views of the beautiful landscaping as you enjoy your time on your custom patio!"